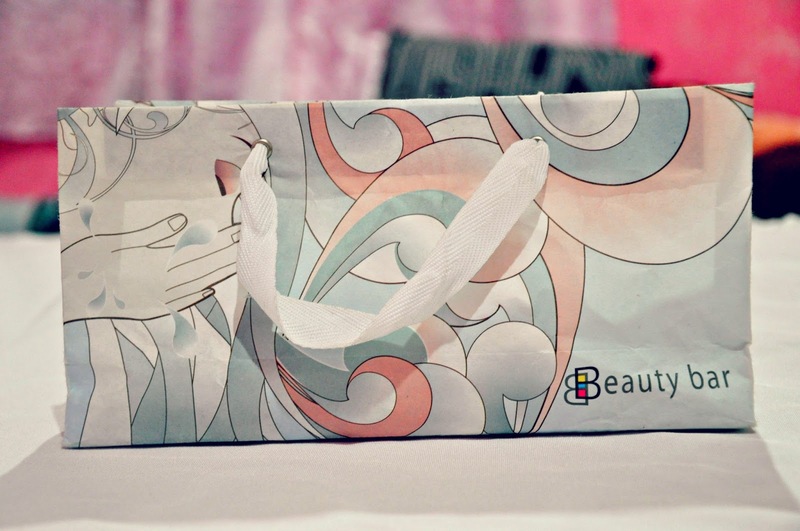 EVENT | Beauty Bar "BeautE-shopping"
Beauty products has been a big part of our lives nowadays to us females. 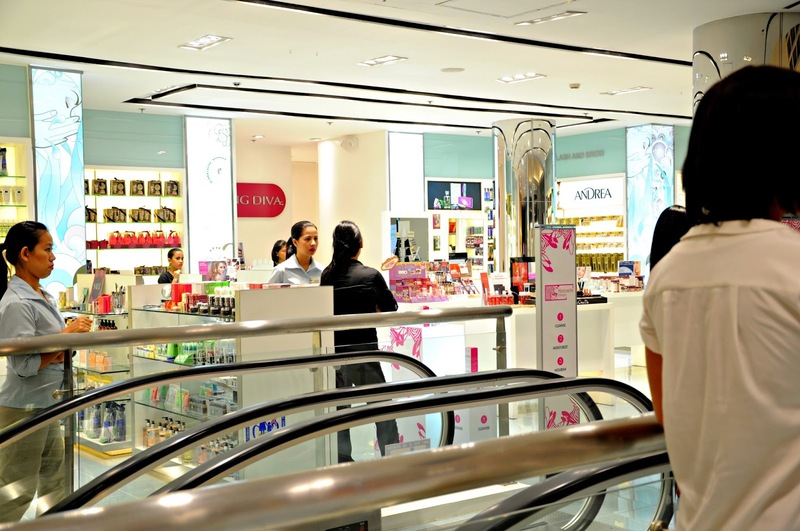 We always check out new beauty products in our favorite beauty store. You know, we can't afford to go steady with any beauty product (no matter how amazing it is) because we have tons of new products that need our attention and review. 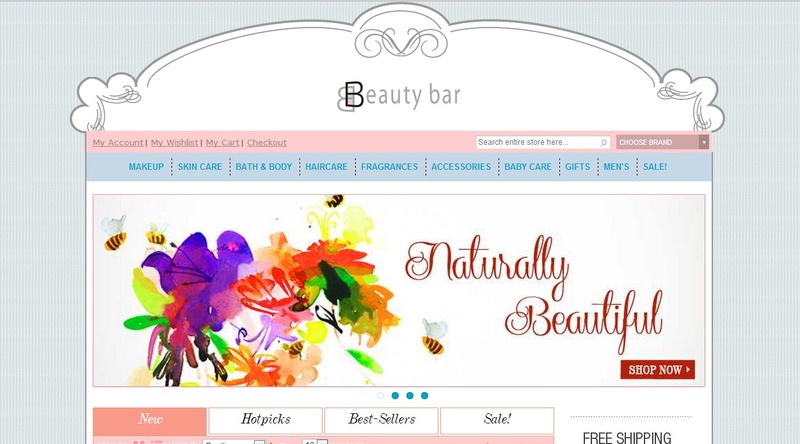 But, a trip to the mall is time-consuming and tiring process, so it is such a pleasure to introduce to you this website that I discovered, BEAUTY BAR. Shopping for beauty products is now easier than ever! I attended Beauty Bar "BeautE-shopping" event last month to their new branch at Global City. We were asked to wear an all white outfit, and I'm wearing my favorite white dress which I probably have worn a lot of times. I experienced a beauty atmosphere from the moment I step into this beautiful shop. The buffet table for blogger attendees. I really love finger foods. It’s not just about the food itself, but the taste and presentation makes a huge difference. I went to the event alone so I'm glad I saw Angel with her bf there. Thea Lizardo, the Marketing Manager of Beauty Bar talked about the latest from their online site, Beauty Bar. They gave us a QR code and the ones with the right ones get to buy anything from the store under P5,000.00. I was surprised because I'm one of the five winners! Yippe! We winners are scanning via the store iPads. ...and lastly, the picture taking, hehe! Thank you Beauty Bar for the experience and freebies. Beauty Bar just made our life a lot easier when it comes to shop for beauty products. Their online store has everything you need from make-up, skin care, grooming stuff and hair accessories. To find a specific product, use their easy Search tool at the top of their homepage. 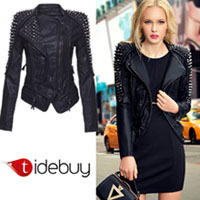 They also offer exclusive freebies for orders done online and free shipping for orders worth P2,500 and above! So guys, what are you waiting for? Shop now at Beauty Bar! ...and they sent me my winning prize package that I choose to experience online shopping on their website. I will show you what's inside this box soon, so, watch out! Congrats doll great event hope you got a lot of goodies. cute blog ♥ follow your blog now. llooks like an awesome event <3 and you look gorgeous! Looks so fun, you look adorable!